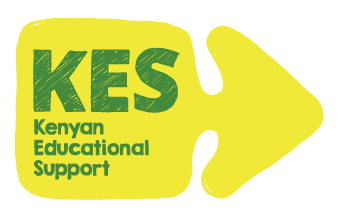 We had 16 sponsored students doing their KCSE ‘end of secondary’ exams and no less than 11 have got a score that will ensure they get an offer of a place at a public university. This is down to their hard work and studying but that opportunity wouldn't exist without our work and the generosity of the sponsors. The grade of C+ or higher guarantees an offer of a place. 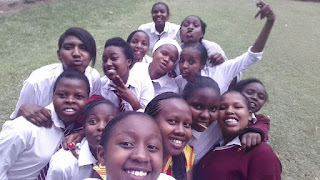 This year the exam was tightly supervised unlike previous years and has come under a lot of media scrutiny too (you may have seen some of the news items we shared on Facebook about the exploits of cheating and arson related to the exams). Out of the 576,000 candidates only 89,000 scored C+ and above. There were 141 A's, 4,600 A-'s, 10,000 B+, and about 60,000 C+. 11 of the 16 KES students will get admission to a public University. 2 fee payers (students with families that can afford the secondary school fees) got a B- to make the total going to university 12 out of 31. Joseph adds: These are our best results ever and are a huge boost to the whole school. We're all very excited at this end. 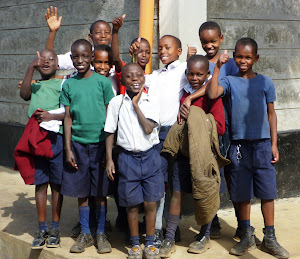 Our thanks to KES and all the sponsors for making these children's dream a reality.